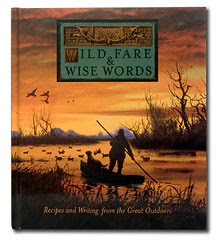 Pick up a signed copy of Wild Fare & Wise Words for all your wildlife recipes! All day long we'll be taking in frozen meat to process. 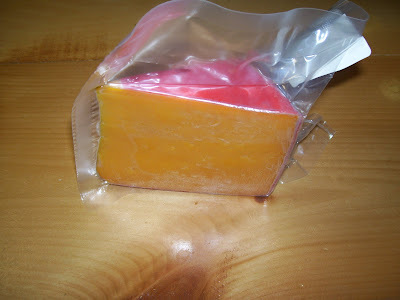 Bring us your large wrapped frozen pieces to make into summer sausage or whatever else you'd like! We can't take ground meat or meat that has been removed from the bone in small pieces. It will be ready to pick up next Saturday. See you today before 6 pm. Two Weeks left! Store hours 9 am to 6 pm, Mon. - Sat.. 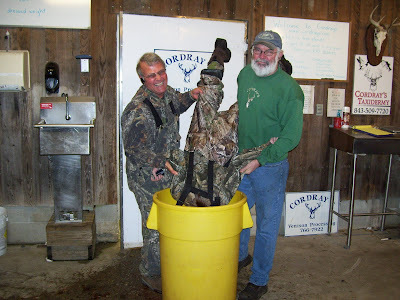 This Saturday, Jan. 9th, we'll take in frozen venison and wild hog meat. We'll have the retail Cordray Farms store open for only two more weeks. We've got pork sausage, applewood bacon and ham, sausage dogs, snacks sticks of all kinds, summer sausage, steaks, roasts, and pork cuts available in the fresh and frozen meat case. 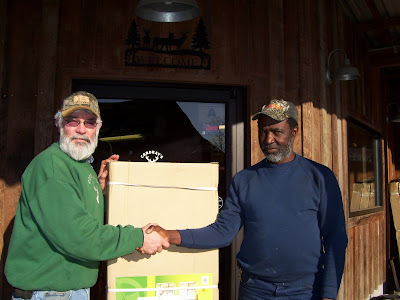 Four Cordray Farms Beef Shares are boxed and ready for pick up now. 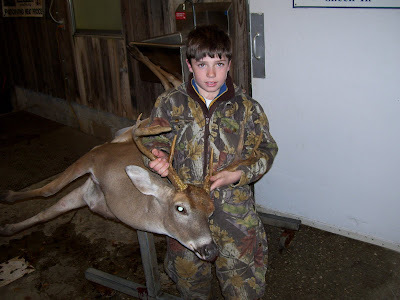 After January 16th, you'll need to call and make an appointment for picking up meat or taxidermy orders. We won't be keeping regular store hours. We expect to be cutting more beef in mid February. Contact us (claudia@cordrays.com) if you'd like to be added to our email list. We'll shoot you out a note whenever we have beef shares or sides available during the off season. We're considering visiting some area farmer's markets as well. If that happens, I'll contact the email list to let you know dates and times. 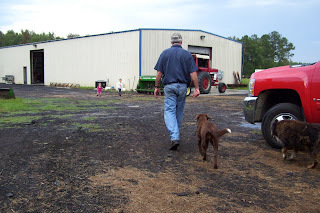 And as always, stay tuned here to see what's going on at the farm! 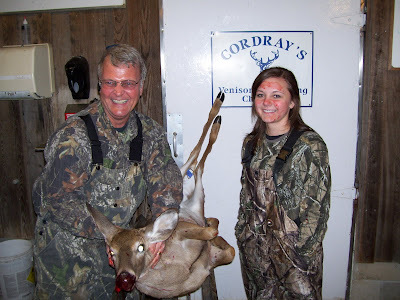 Tiffany Fox was inducted into Cordray's First Deer Hall of Fame! At first, she wasn't so happy with her dad, Marlon Fox. But she survived! 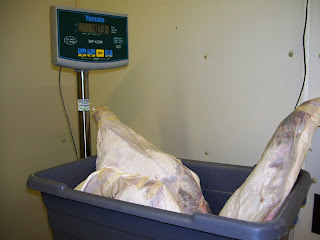 We still have packaged all natural raw ground beef trimmings from the steers we've cut. They're in 1. 5 pound frozen chubs and are $2 each. We've been feeding it to our dogs and have seen a real improvement in itching and skin rashes. 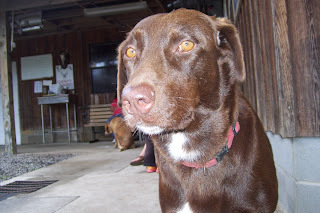 We've gotten good reports back from folks who've been adding it to their dog's diets as well. As always our quantities are limited! 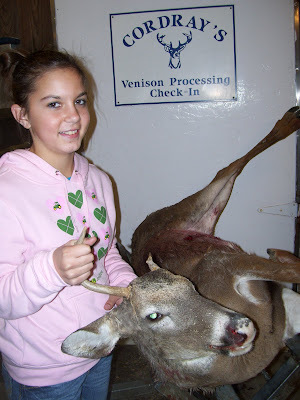 One day we hope to be able to sell ground venison for pets as well, but that requires a law change! This is BEEF from our cows, grown here! *Thanks to Clark DiMaio for the child's eye view photo! Lauren Keefer got inducted into the Cordray's Hall of Fame just a few days ago. 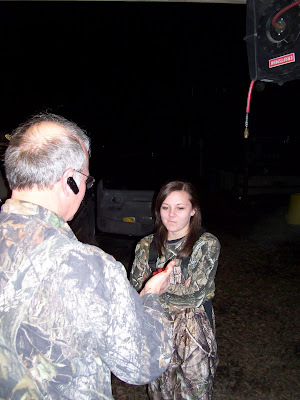 Now she's got her first buck! 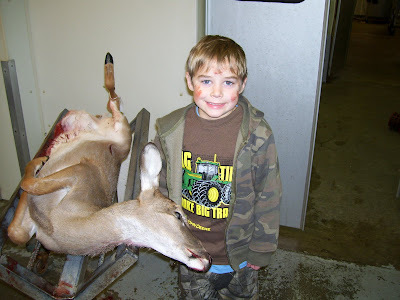 Zachary Mathews got his first deer ever! 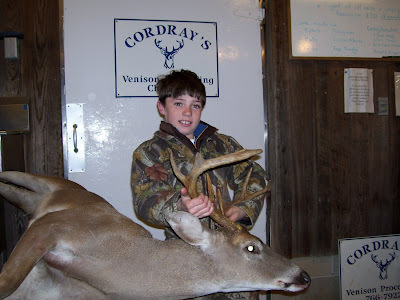 Miles Davis took advantage of the Youth Hunt Day to bag this 135 lb. 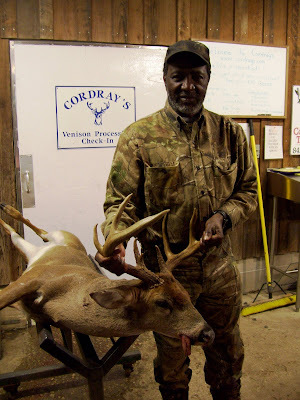 8 point!